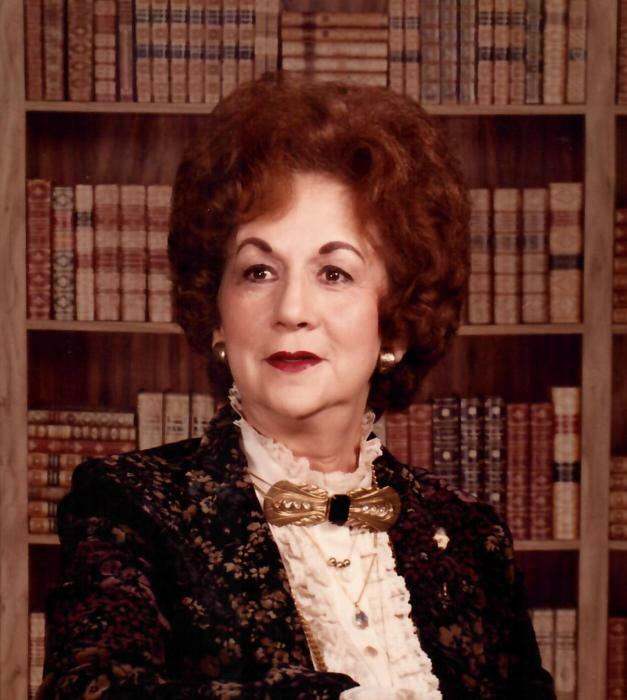 Services for Edia Elizabeth Roof Clark, 93, will be 1:00 pm Tuesday February 12, 2019, Graveside at Mt. Hermon Lutheran Church. Visitation will be 6-8 pm Monday February 11, 2019 at Barr-Price Funeral Home Lexington Chapel. Mrs. Clark was the daughter of the late John Walter and Kezie George Roof. She was owner of Clark Beauty Shop on State Street in West Columbia for over 60 years and a member of First Baptist Church West Columbia. Mrs. Clark is survived by son, Randy Clark, daughter, Olivia Clark Sees (Alan), granddaughters, Stacey Sees, Dawn Sees and Keri Olson (Derek) and great-grandson, Levi Olson. She was predeceased by her husband, O’Neal Clark and sisters, Ruth Joyner and Lynn Rae Ellisor. The family would like to extend a special thanks to hospice caregiver, Johnnie Mae Wells. In lieu of flowers memorials may be made to a charity or church of your choice.